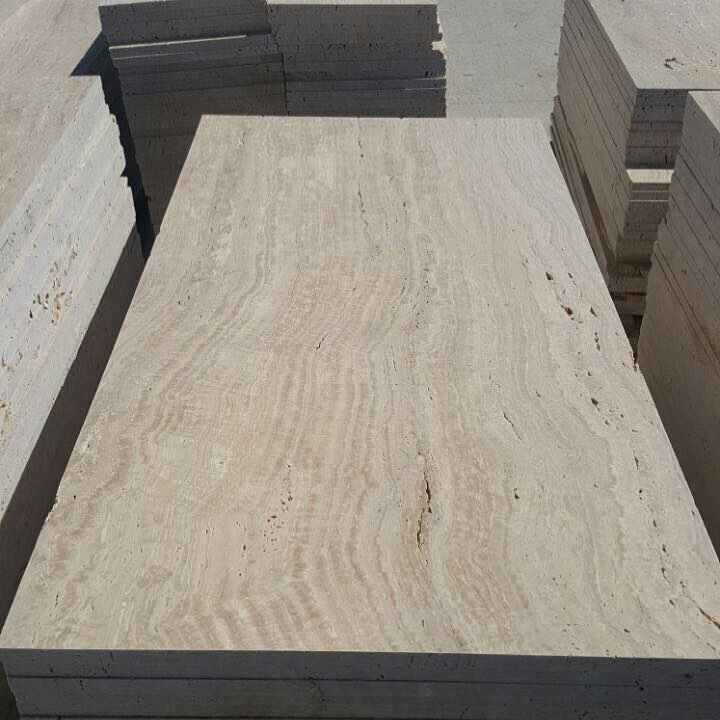 Splits are stones with naturally broken surface that create a special beauty during installation. 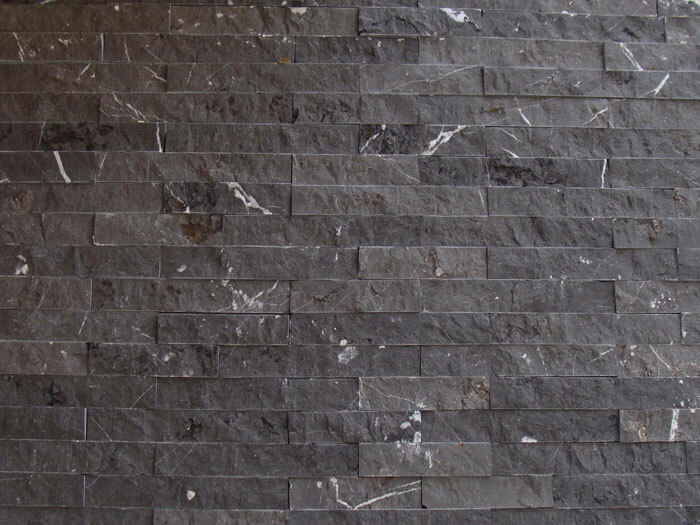 The Split Stone represents a natural range of very hard-wearing split stones and slate tiles which are perfect for outdoor use. 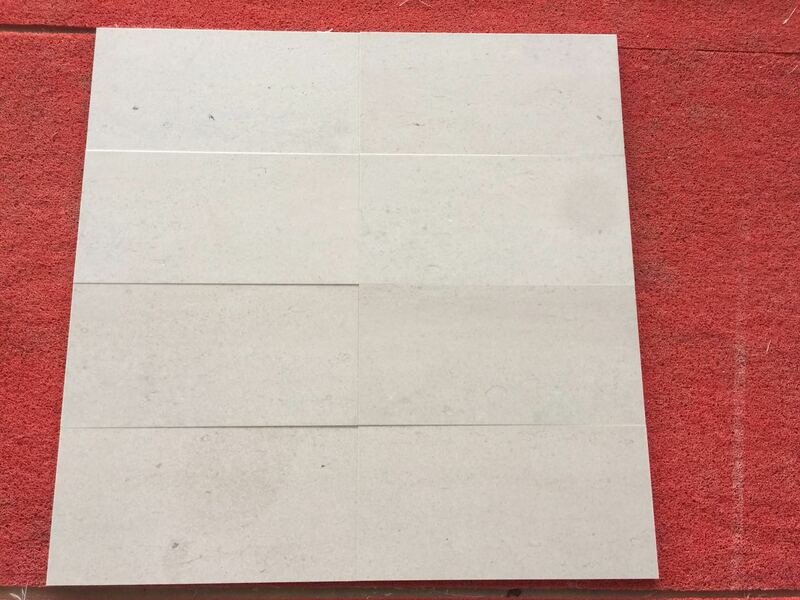 The Split Stone range offers a diverse spectrum of stone types, colors and sizes, providing great design flexibility. 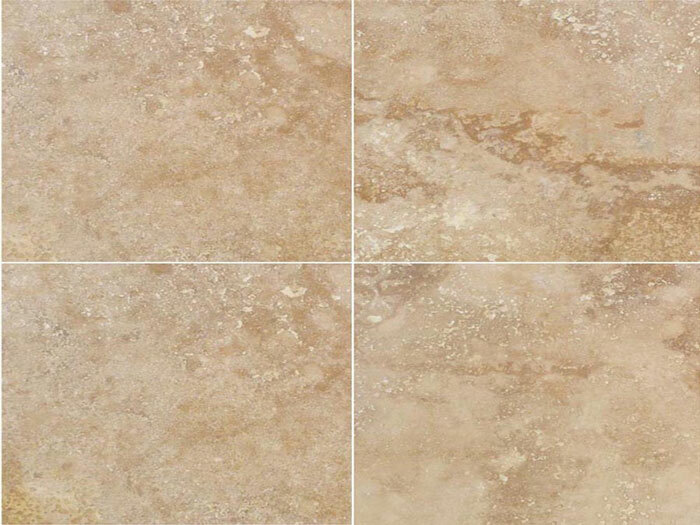 The variety of tile sizes and stone products within our Split Stone range make it a cost effective natural stone flooring alternative. 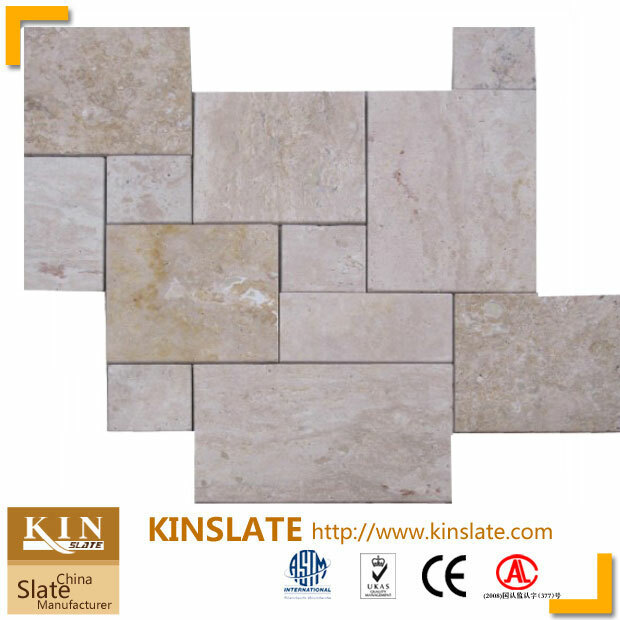 The Split Stone ranges presents natural stone flooring products, that can be used for internal and external design, across residential and commercial scale projects.Whether you're looking to replace your old brick paving with natural stone tile or you're just looking for new patio pavers, you'll find great outdoor design ideas with us. 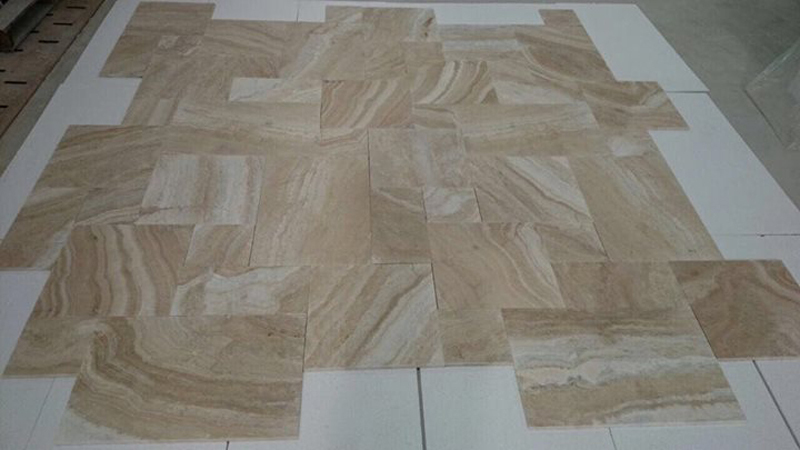 Cream and Smoked Travertine Split Stone Walling Ti is Travertine Tiles from Iran, welcome to buy Cream and Smoked Travertine Split Stone Walling Ti with good quality and price from Iran suppliers and manufacturers directly.